The day was May 22, 1978. The place, a modest cottage along the banks of Boulder Creek. The clock struck 10:00 am and KGNU's first General Manager, Glen Gerberg dropped the needle on "It's a Long Way There" from The Little River Band. 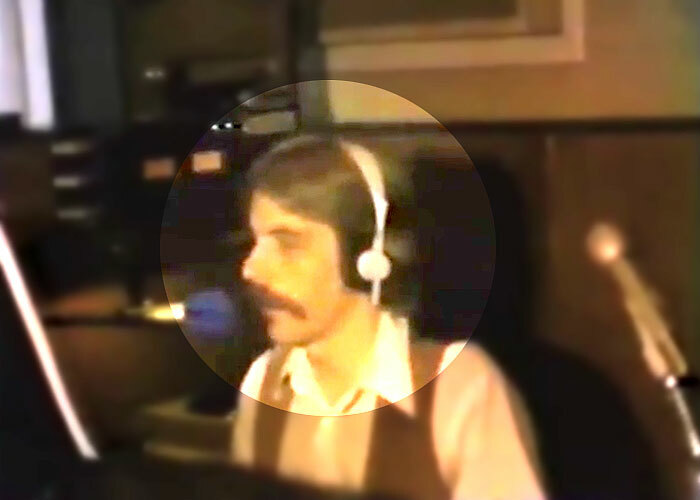 With a small crowd of KGNU's earliest core of volunteers lending moral support, he turned on the microphone and uttered the first words on KGNU. Please enjoy this video clip, a historic moment in broadcasting and stunning document of late 70's Colorado fashion. 28 - 13 = ?